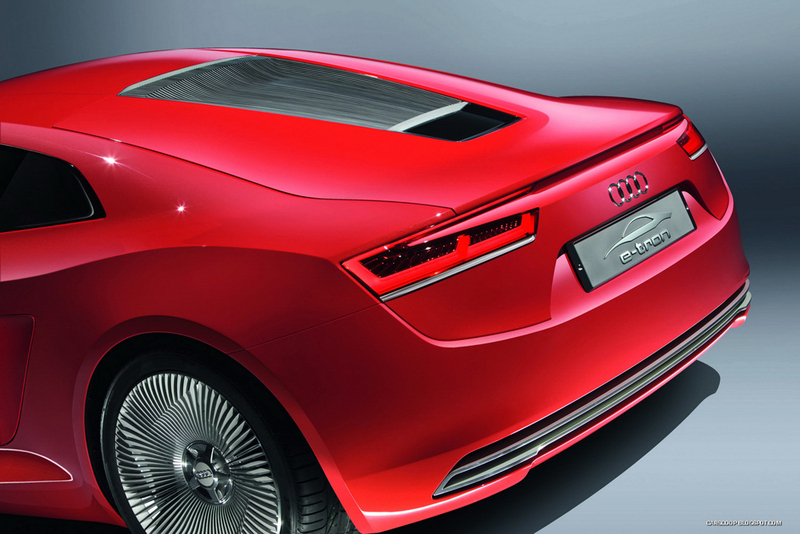 The first electric model from Audi will go into production over three years. 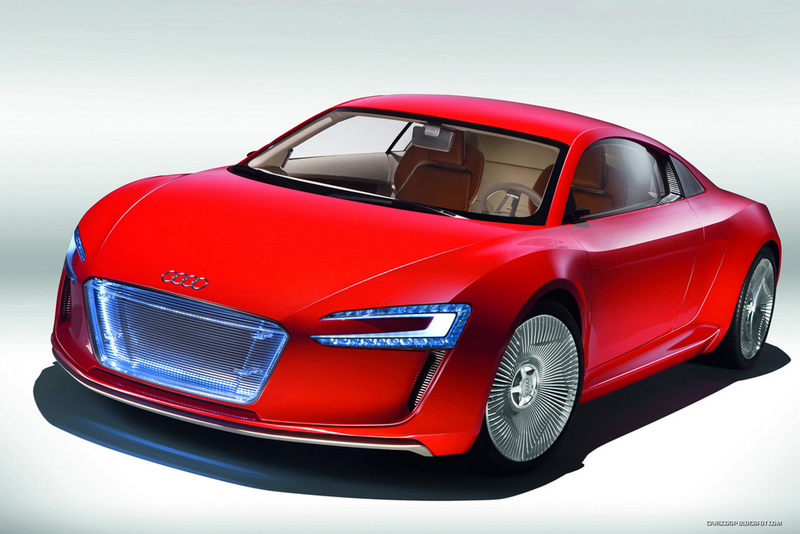 It develops 313 hp and 4500 Nm in the concept version and is based on the R8. 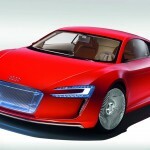 Audi R8’s electric version, called e-tron, will go into production in 2012. 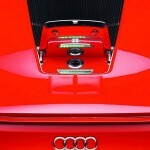 The model will be sold in small volumes at the end of 2012. 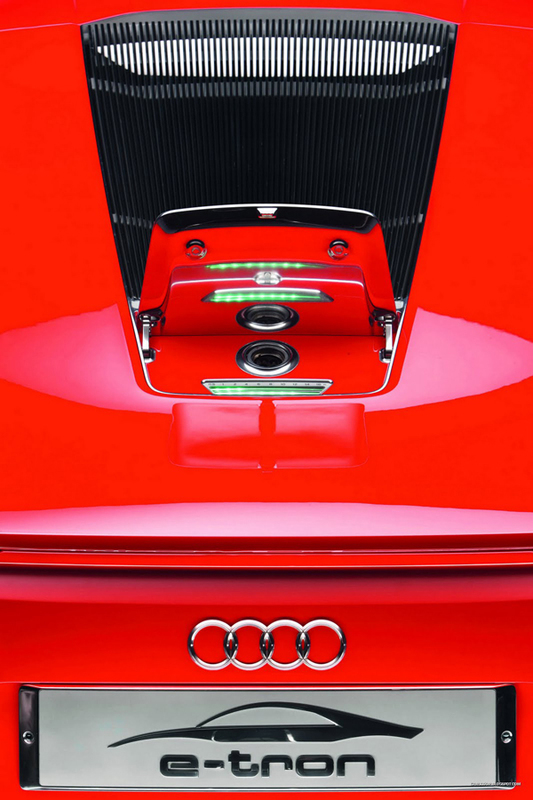 This information was confirmed by the president of Audi, Rupert Stadler, in an interview. 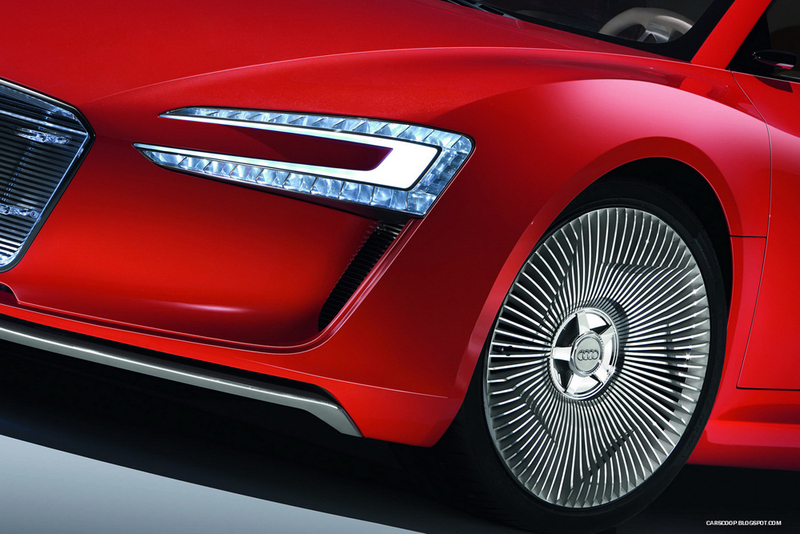 Audi e-tron was presented at the Frankfurt Motor Show this autumn and develops 313 hp thanks to the four motors located inside the wheels. Torque offered by the four units is almost 10 times greater than that provided by R8 4.2 FSI, with value of 4500 Nm. 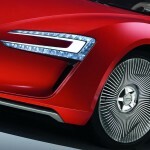 The model is able to accelerate from 0 to 100 km/h in just 4.8 seconds while top speed is limited to 200 km/h. 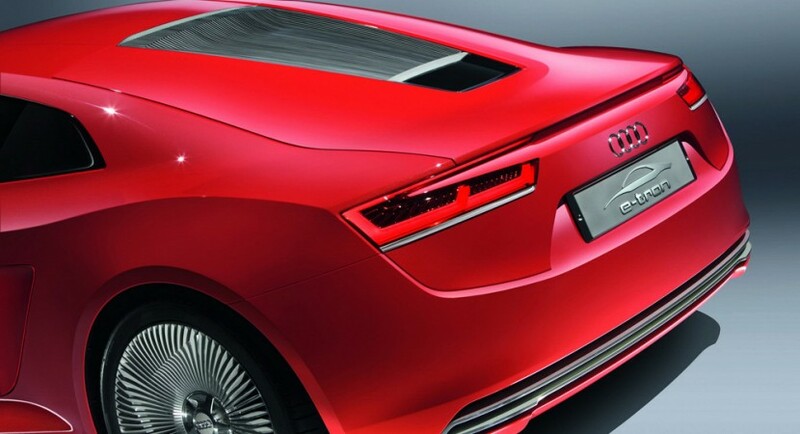 There is a possibility that Audi e-tron to be put into production in current form, or on this technology to be implemented on a production model. Oh my god loved reading your blogpost. I added your rss to my blogreader!